The local bourse rallied on Wednesday on the back of renewed investor optimism ahead of meetings between China and the USA on trade. Asian equity benchmarks seemed to have shrugged off any concerns in earlier trading as the Hang Seng and Shanghai Composite Index posted gains of 1.33% respectively, while the Nikkei gained 1.02%. On the Hang Seng, Tencent Holdings climbed 3.62% to close at $HK314.80 per share. Naspers [JSE:NPN] was buoyed by the firmer close in Tencent Holdings which saw the index giant gain 3.75% to end the day at R2894.53. Commodities giant, Glencore [JSE:GLN] gained 2.88% to close at R51.48, while Sibanye Stillwater [JSE:SGL] firmed by 2.82% to close at R8.75. 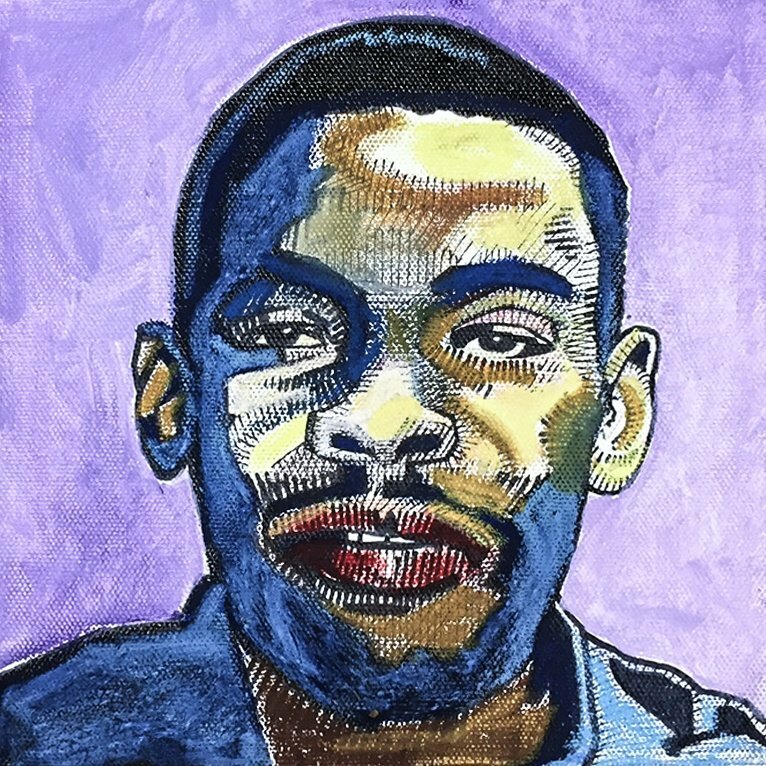 Despite the rand trading marginally weaker, Truworths [JSE:TRU] managed to add 2.44% to end the day at R90.60, while The Foschini Group [JSE:TFG] added 1.68% to close at R179.01. Reinet Investments [JSE:RNI] closed at R213.82 after gaining 1.65%, and Bidvest [JSE:BVT] was 2% firmer at R203.30. 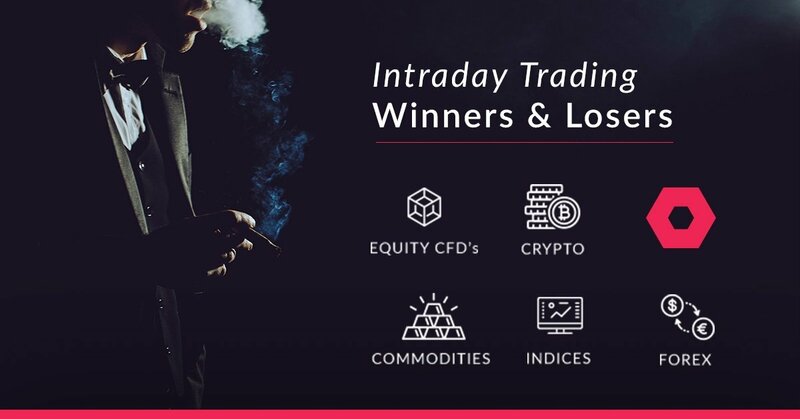 Of the day’s biggest losers NEPI Rockcastle [JSE:NRP] came under significant pressure after short seller Viceroy Research released a report on the firm. The stock plummeted 14.07% to close at R99.14. 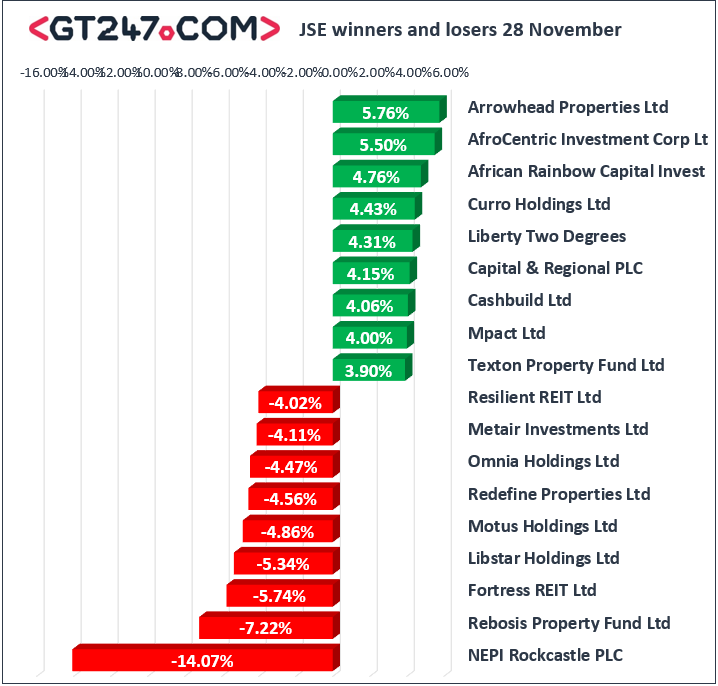 The contagion spread to other listed property stocks such as Rebosis Property Fund [JSE:REB] which lost 7.22% to close at R3.47, and Fortress B [JSE:FFB] which fell 5.74% to close at R13.95. EOH Holdings [JSE:EOH] lost 2.97% to end the day at R31.70, and Bid Corporation [JSE:BID] dropped 2.09% to close at R270.90. The JSE All-Share index closed 1.05% firmer while the blue-chip JSE Top-40 index managed to gain 1.27%. The Industrials and Resources indices added 1.69% and 1.23% respectively, however the Financials index was flat as it dropped 0.05%. The rand traded relatively mixed on the day as it swung between gains and losses. However, at 17.00 CAT, the rand was 0.22% weaker at R13.95/$. Brent crude resumed a fresh decline as initial estimates suggested as an increase in US crude oil inventories. Brent crude was down 1.25% to trade at $59.46/barrel just after the JSE close. At 17.00 CAT, Gold was down 0.19% to trade at $1212.75/Oz, Platinum was down 1.63% at $820.26/Oz and Palladium had managed to gain 1.95% to $1177.60/Oz. Bitcoin staged a minor recovery to trade 11.76% firmer at $4230.40/coin at 17.00 CAT, while Ethereum was up 13.07% at $120.78/coin.